1.1 Where does Super Silver Haze come from? 1.2 What are sativa cannabis strains good for? 2.1 What does the Super Silver Haze Pot Plant look like? 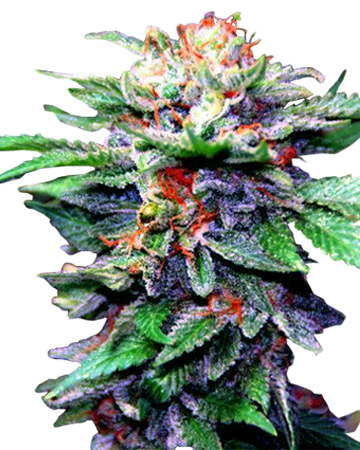 3.2 Who should grow Super Silver Haze marijuana? 3.3 What is the Screen of Green method? 4.1 Smell of Super Silver Haze? 4.2 How will Super Silver Haze weed affect me? 4.3 Can I use Super Silver Haze as medicine? 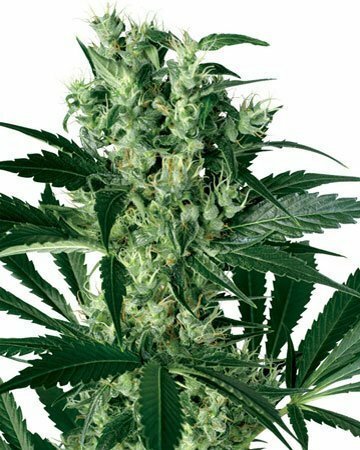 5.2 Can I get cannabis seeds delivered? 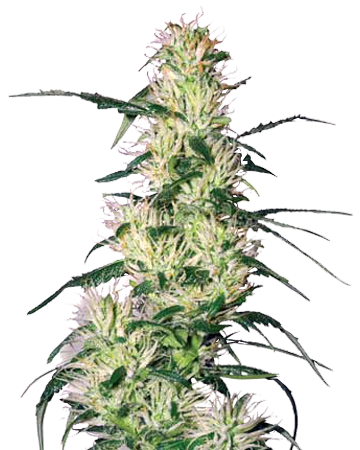 Super Silver Haze feminized cannabis seeds are derived from three popular strains: Northern Lights, Haze, and Skunk. 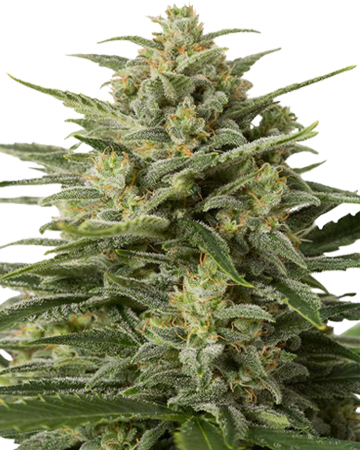 A superior strain that traces its parentage to hard-hitting celebs Northern Lights #5, Skunk and, of course, classic Haze, Super Silver Haze has walked away with top prize at three Cannabis Cup awards, and has been hailed as a star by other impressive sources as well. Popular with both medical and recreational crowds, this impressive strain is the perfect choice for complaints like stress and lack of motivation. 1.2 Who are sativa cannabis strains good for? If you’re considering a pure sativa or sativa-dominant cannabis strain, then you’re probably looking for a daytime-use medication that will give you a bit of energy and pick up your mood off the floor. The more indica in the strain, the more you should find a balanced effect that with lowers the euphoria you feel immediately, or fades out into a body stone after the effects peak. 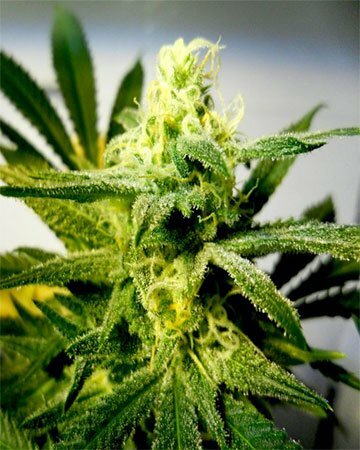 Since Super Silver Haze has a high sativa content, you’re more likely to feel some invigorating stimulation than anything resembling laziness! 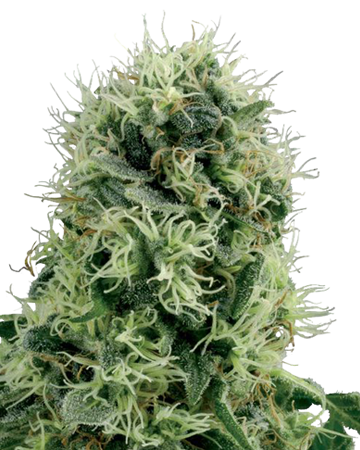 Super Silver Haze cannabis seeds – fully feminized by knowledgeable Growers Choice breeders – grow into healing and invigorating plants, a 80:20 sativa-dominant hybrid, that develop an impressive supply of flower. The firm flowers showcase their latent indica roots with a healthy coating of crystal resin, which earned the strain its well-known name. 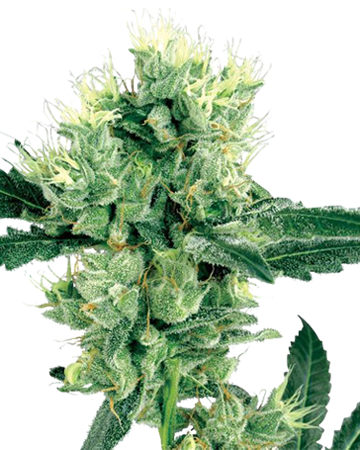 If you’ve opted for an indoor hydroponic garden set-up, Super Silver Haze cannabis seeds are the perfect choice for you, though they will do just fine outside in the soil, as well. 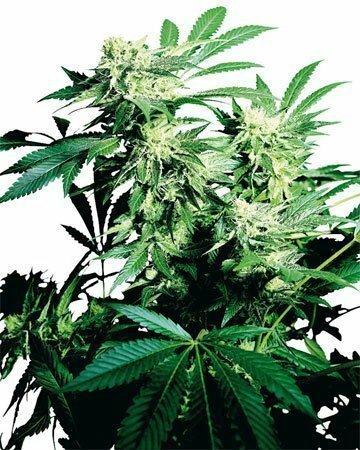 Either way, you can look forward to an impressive harvest of up to 800g (28 oz) of flower per square meter indoors, and more than two pounds per plant on the sky-high stretch of an outdoor plant. 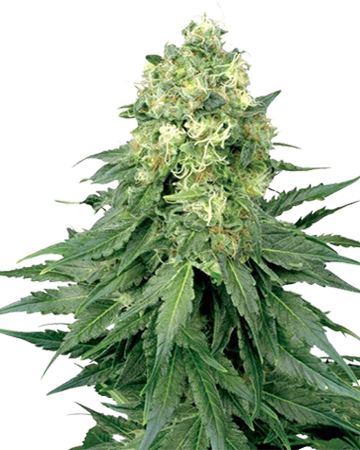 Expect a moderate growing time – Super Silver Haze generally completes its flowering stage in 60 to 70 days, placing it somewhere between our fast-flowering strains and slow-bloomers like Afghan. With proper care, the strain will thrive in a Screen of Green arrangement, and other types of stress-training have real promise. 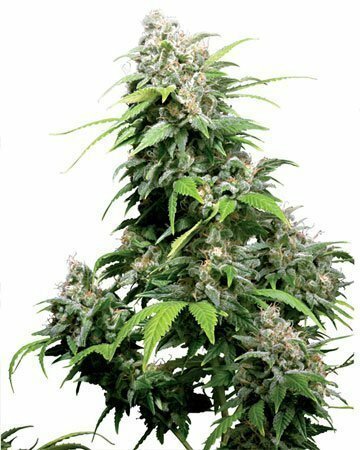 Though not overly difficult to grow, if you’re a first-time gardener you might want to start with a simpler strain such as Power Plant. 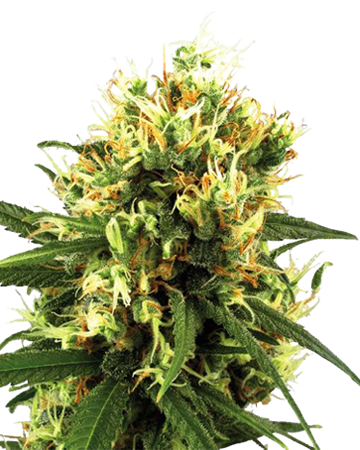 Our Super Silver Haze cannabis seeds are a great choice for amateur and experienced growers alike. 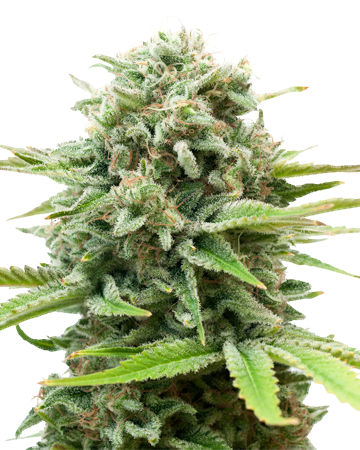 If you’ve already cultivated a great low-stress training area that uses the Screen of Green method, then you’re even better prepared, though the strain does well in pretty much any indoor environment. 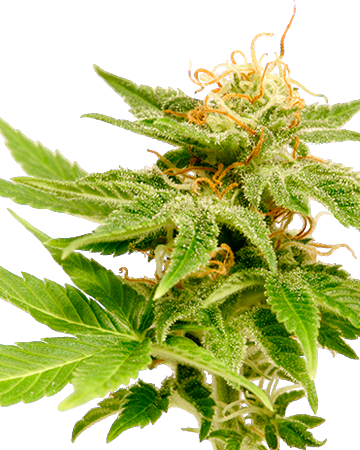 Super Silver Haze cannabis seeds and seedlings can thrive with the Screen of Green low-stress training (LST) method. This indoor growing method allows gardeners to get maximum use out of a small grow room, and grow a lot of cannabis plants without sacrificing yield. When the plants reach a certain height, they are tied below a string or mesh grid so they continue to grow horizontally. This allows more of the plant to have access to the light, which encourages the development of buds (rather than the lower parts of the stalk being kept in the shade below the tops of the plants. For more information, check out our article comparing the Sea of Green and Screen of Green methods. Take a deep whiff of Super Silver Haze, and you’ll catch notes of its Skunk heritage, balanced out with a facet of sweet and spicy. Once the dose sets in, users will likely experience an uplifting, euphoric high that moves them to move! They may find themselves itching to get outside, explore, be productive. 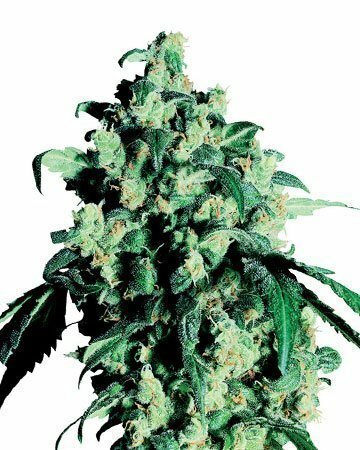 But Super Silver Haze isn’t the best choice for staying active, because as this stimulating peak dies down, senses sharpen and a bone-deep relaxation sets in. At this point, users are often overtaken by a body-numbing, happy calm that basically eliminates the desire to do much of anything. Absolutely! 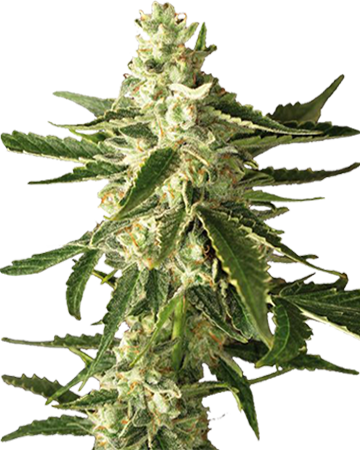 If you’re looking to de-stress or tone down anxiety, improve your mood, or calm a nauseous stomach, Super Silver Haze cannabis seeds are a good daytime choice; you may also find relief from migraine or headache. If you’re primarily seeking pain relief but are intrigued by the promise of the short-lived energy surge, give this strain a try. It’s easy to germinate your Growers Choice cannabis seeds using our Germination Guide, where we outline the Water Glass and Paper Towel method, step by step. This method is used by master growers around the world, and is one of the best methods to ensure optimal germination. While you are of course free to germinate your seeds in any method you choose, the benefits of using our recommended method is this: your cannabis seeds will remain covered by our 90% Germination Guarantee, and if you happen to end up with a couple of duds, we will send you replacements! Why not protect your investment? At Growers Choice, we’re more than happy to deliver your cannabis seeds right to your door, regardless of whether you live near our warehouses on the Pacific Coast, or all the way across the country, or somewhere else in the world, entirely! Just pick your seeds and the number you want, enter your information into our secure server, and we will ship your seeds – with a flat, predetermined shipping rate – straight over. You could be starting your garden in as little as three days! 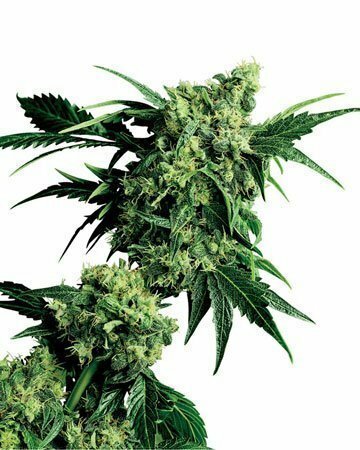 Get Growing with Growers Choice and our excellent selection of premium cannabis seeds, including feminized Super Silver Haze!